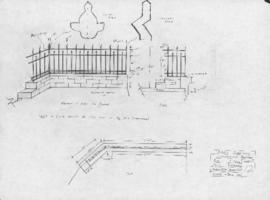 File contains set designs for Neptune Theatre's production of "A Christmas Carol," directed by I.N. Watts and designed by Andrew Murray. 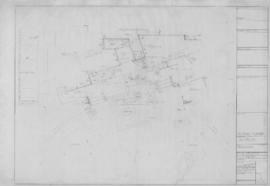 The file includes some original drawings by Murray and annotated copies of the plans. 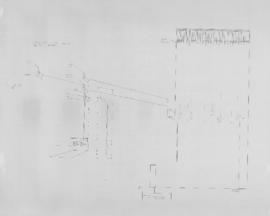 File contains set designs for Neptune Theatre's 1989 production of "A Christmas Carol," directed by Graham Whitehead and designed by Ted Roberts. 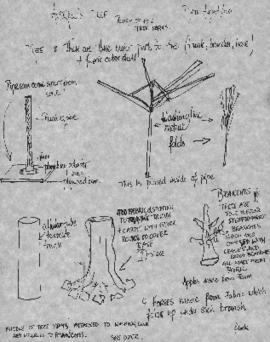 The file also includes a props list. 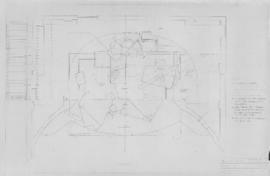 File contains set designs for Neptune Theatre's 1992 production of "A Christmas Carol," directed by Paula Dankert and designed by J. Cameron. 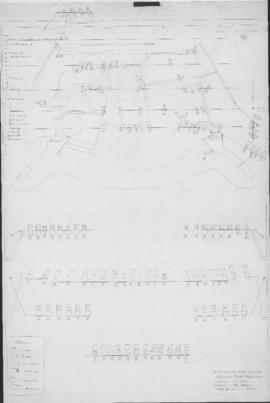 The file includes Cameron's original drawings and some annotated copies. 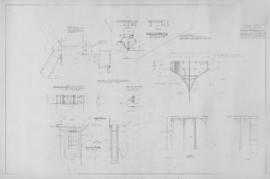 File contains original and annotated copies of set designs for Neptune Theatre's production of "A Few Good Men," directed by Ted Dykstra and designed by Patrick Clark. Eleanor Creelman was the technical director. 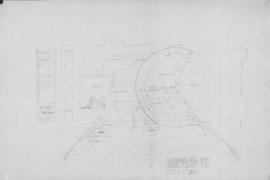 File contains set designs for Neptune Theatre's production of "A Moon for the Misbegotten," directed by Larry Lillo and designed by Ted Roberts. 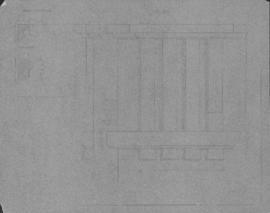 File contains set designs for Neptune Theatre's production of "A Streetcar Named Desire," directed by Tom Kerr and designed by Ted Roberts. 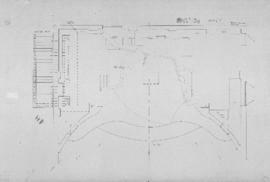 File contains set and light designs for Neptune Theatre's production of "Alice" (i.e., "Alice in Wonderland," by Lewis Carroll), directed by P. Dankert and designed by B. Lumsden. 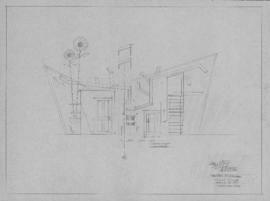 File contains set designs and one colour costume design for Neptune Theatre's production of "Alice in Wonderland, with designs by David B. Ingraham and Andrew Murray. 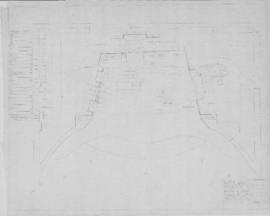 The file includes original drawings and annotated copies. 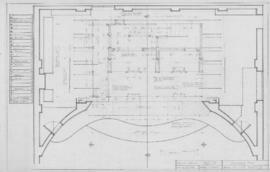 File contains set designs for Neptune Theatre's production of "And when I wake," directed by David S. and designed by Andrew Murray. 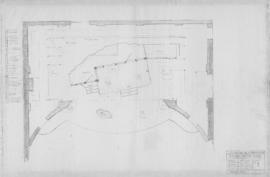 File includes one original drawing (of doors); other set designs are annotated copies. 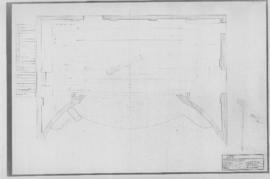 File contains annotated copies of the set and prop designs for Neptune Theatre's production of "Anne," directed by Ann Hodges and designed by Denyse Karn. 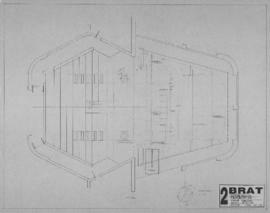 File contains set designs for Neptune Theatre's production of "B-Movie: The Play," directed by Miles Potter and designed by Pat Flood. 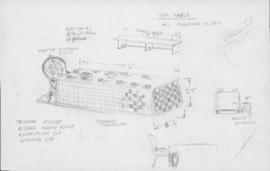 File contains set and prop designs for Neptune Theatre's production of "Beauty and the Beast," directed by Jean Murphy and designed by Patrick Clark. 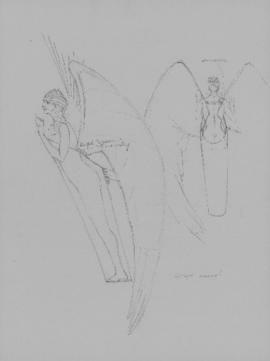 The file includes Clark's original drawings and annotated copies. 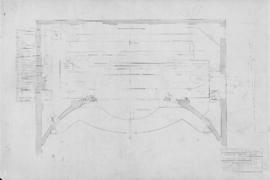 File contains set designs for Neptune Theatre's production of "Beauty and the Beast," directed by Susan Ferley and designed by John Dinning. The file also includes a copy of a note from John [Dinning] to Ron [Ulrich?]. 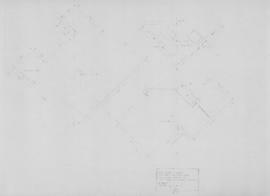 File contains set construction drawings for Neptune Theatre's production of "Blithe Spirit," designed by Geofrey Dinwiddie of Dinwiddie Designs (Toronto, Ontario). 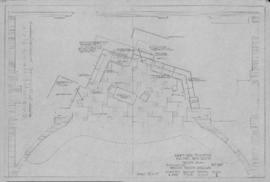 File contains annotated set designs for Neptune Theatre's production of "Blood Brothers," directed by Linda Moore and designed by D'Arcy Morris-Poultney. 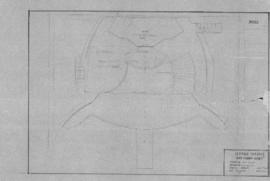 File contains original and annotated copies of set designs for Neptune Theatre's production of "Blue/Orange." 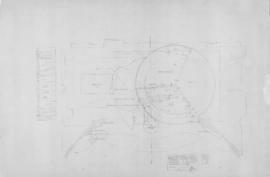 Eleanor Creelman was the technical director.